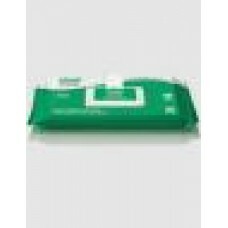 GAMA healthcare is an infection control company specialising in manufacturing antimicrobial products with an emphasis on wet wipes. 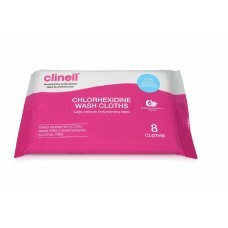 Founded by two medical doctors with a long standing interest in microbiology and infection control, GAMA Healthcare has become one of the largest suppliers of wet wipes to the NHS in the UK and exports its products to over 40 countries worldwide. 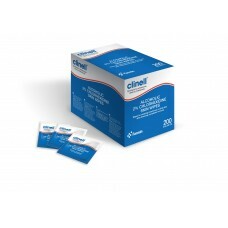 All of our products are manufactured under the Clinell registered trademark and many are patented due to their unique nature and advanced antimicrobial properties. 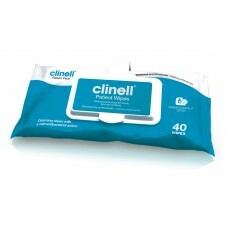 The Clinell infection control range of products consists of a wide variety of wet wipes and disinfectant sprays which can be used on surfaces, skin, medical devices and body fluid spills. 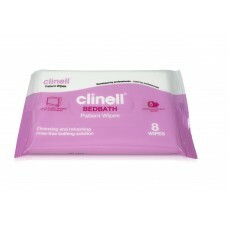 Clinell products are specifically developed for the healthcare market including hospitals, GP clinics, nursing and residential homes, dentists, vets, laboratories and pharmaceutical outlets. 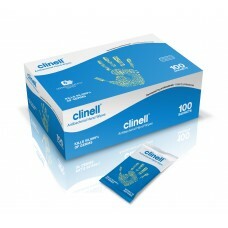 We have an active Research and Development Department permanently engaged in developing new, improved products. 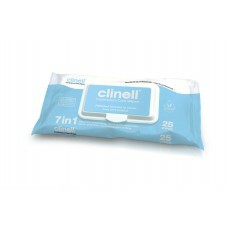 This enables us to continually discover effective solutions and ensure that Clinell remains the professionals' choice of wipes.